Your calculation would be correct if the bitcoin difficulty would stay the same at all times, unfortunately it does not :-). While you see a .40 return per day now this may gradually decrease a bit over time as the difficulty grows, however this does not mean you won’t have any ROI, you certainly will! You may ‘somewhat’ calculate the difficulty changes based on historical data, using our internal calculator that would leave you with a total return of 5.46 or a net profit (deducting the price of the contract $279) of $406.46. Their calculator is only available internally, so there was no way of checking it. Luckily there are various Bitcoin mining calculators online (1, 2, 3, 4) that will show your profit over time. They base their calculation on the increasing difficulty of mining Bitcoins. I will update this article every month to show my actual returns, to see if it matches up to expectations. It is less safe than a Bank savings account in some ways but safer in others. Depending on your country, your regular bank account is secured up to $100, 000 against bank failures. Government failures are not insured though, which citizens in Cyprus had to find out the hard way. That is a benefit of Bitcoin: it is somewhat government proof. 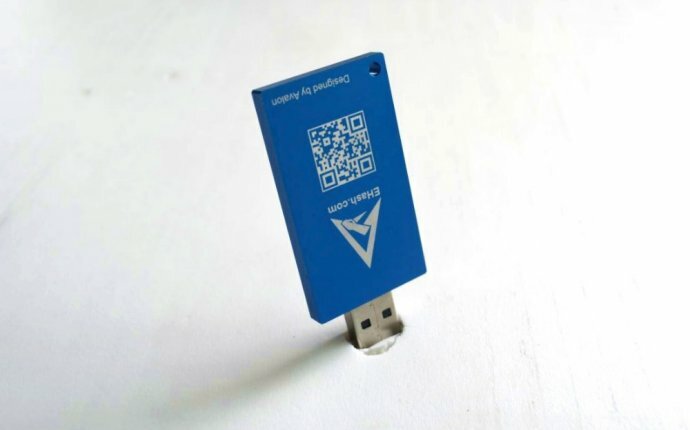 The safe part about TimeToBit is that they pay out daily to your Bitcoin wallet, which you can store encrypted & offline on a USB stick in a locker in your home. Many Bitcoin mining companies have been accused of running a Ponzi scheme instead of providing an actual mining service. I am pretty sure TimeToBit is not one of them. They have been very responsive and open by email and overall appear to be a very transparent cloud mining company. Their UK address lists on their website, which also shows up in the government registry. Their domain name is privacy protected by Whoisguard, but that is common nowadays among companies. Because of their daily payouts, the worst they could do is run with the money at some point, but that would spoil their reputation and is a risk that you have with any legitimate company. 3) Why doesn’t everyone use this service? That’s a good question. Why doesn’t everyone peel banana’s the right way? As mentioned in an introductionary article on TimeToBit, the Bitcoin mining portion of the population is miniscule. Many miners choose to mine themselves, taking the full risk on themselves in return for more profit. The future will show if the plan will Return On Investment (ROI) over time. If profits hold up to their internal calculation, this is certainly a service that one should try. 4) Why doesn’t TimeToBit use all the miners themselves? We do use quite a lot of mining power ourselves, however selling mining contracts allows us to get quick budget injections, which in turn allow for new mining hardware to be purchased. The website is fully Bitcoin based. You can mine Bitcoin, pay in Bitcoin, and the returns are also in Bitcoin. There is no support for altcoins. Support on email has been nothing short of excellent. I give this service 4.5 stars out of 5. If the profits hold up, that will be 5 stars out of 5. Disclaimer: My 150Gh/s test account at TimeToBit has been gifted by them. Featured image by Shutterstock.